zayn malik in X-factor (2010). . Wallpaper and background images in the Zayn Malik club. This Zayn Malik photo might contain ritratto, headshot, primo piano, and closeup. 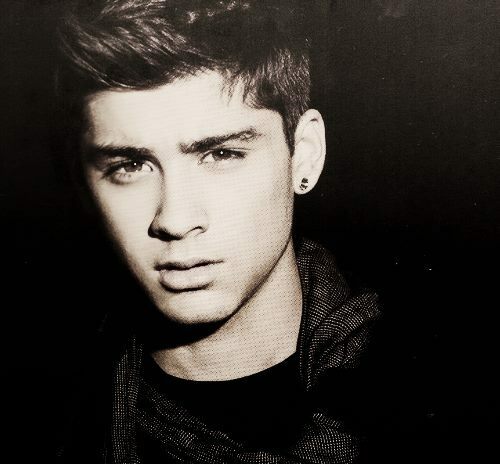 Zayn in 'Heat' magazine photoshoot! He looks so cute !!!!!!!! !